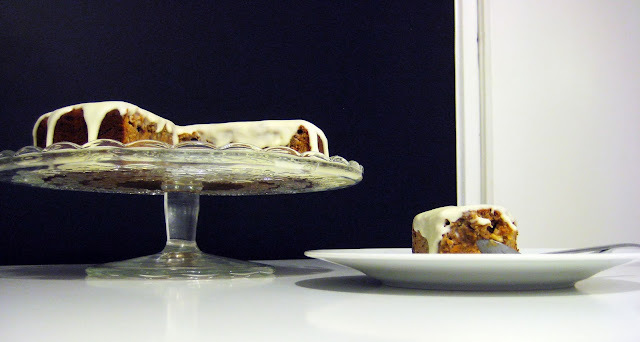 Venetian carrot cake is the only carrot cake I ever made and ate. But that was before I ‘met’ this one. This cake is rich, both in texture and in flavor. When cutting slices you can actually see pieces of carrots and orange color. It is moist and sweet, and after eating more than two slices at once you don't feel that much of guilt. I am a fan of Heidi Swanson and the recipe for this cake is supplied by 101cookbooks.com. 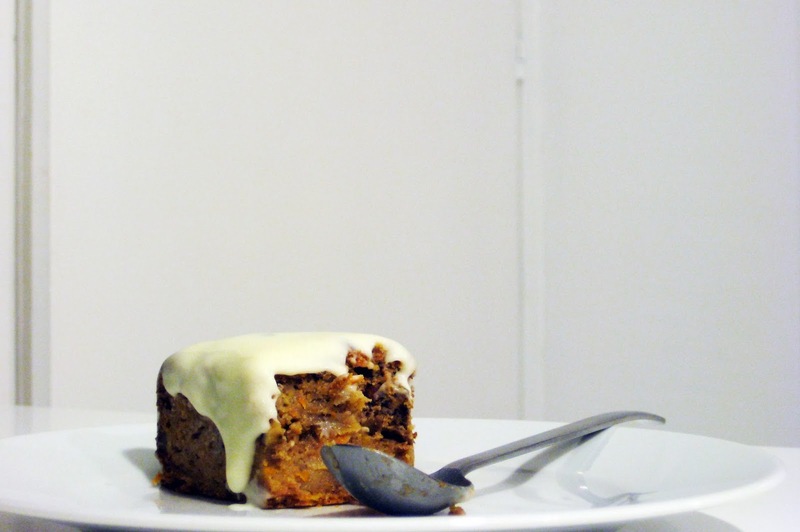 The things I changed from the original recipe are: I used fresh dates instead of dried, I reduced the amount of salt, I added 10 more grams of yoghurt and I changed the recipe for the icing by using honey and adding a bit more cream cheese. 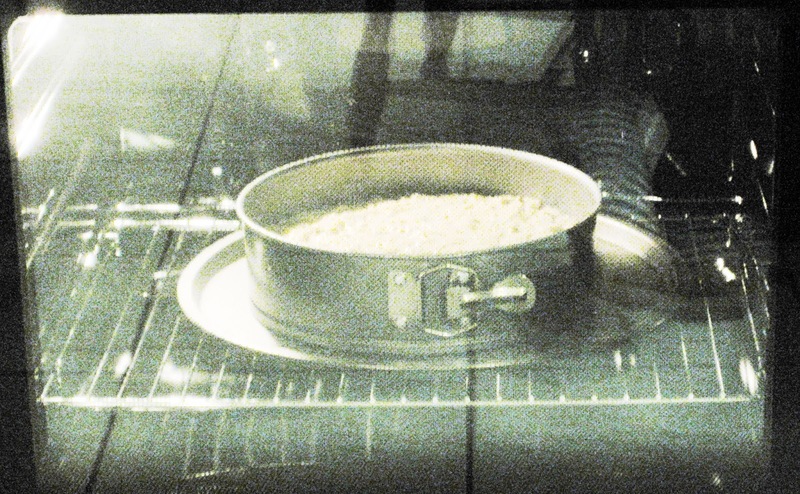 Preheat oven to 180oC and line 22cm round tin with baking paper. In a bowl sift together the flour, cinnamon, baking powder and salt and add chopped walnuts. Stir the dates into the melted butter. In a separate bowl combine the bananas and carrots. Stir in the date/butter mixture and whisk in the yoghurt and eggs. Add the flour mixture/dry ingredients and mix everything. Spoon into the tin and bake for about 60-70 minutes/until cake tester comes out clean. For the icing, whisk together cream cheese and honey and wait until the cake has cooled before icing.